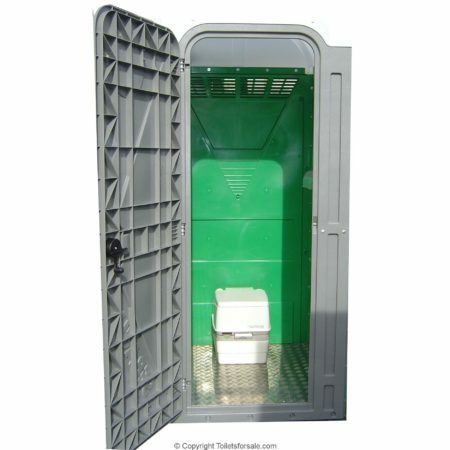 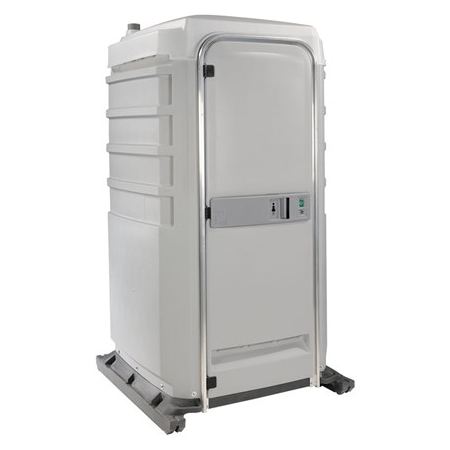 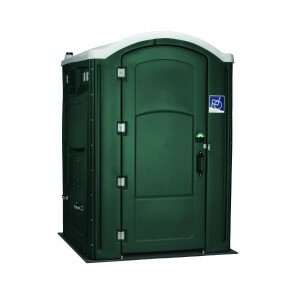 Deluxe CSL Executive portable toilet with fresh water flushing system, spacious design with maximum ventilation, anti-slip floor surface, internal wash station and much more… This is a top end, de luxe portable toilet! 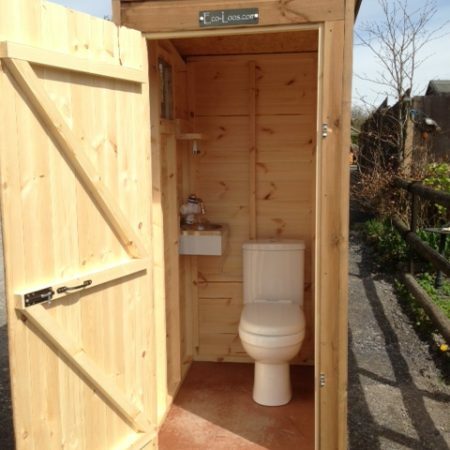 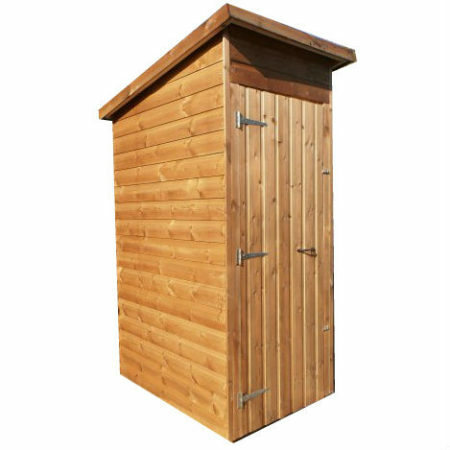 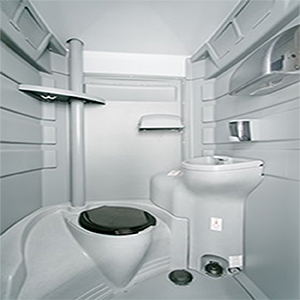 Plus, no electricity required and an option to convert to a recirculating chemical toilet for large events. 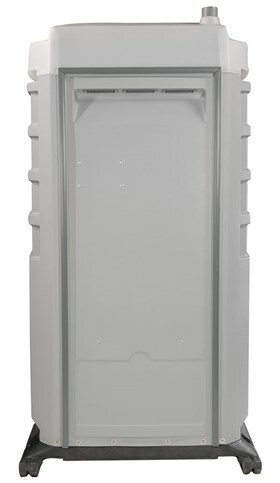 Fresh water tank (90 litres); fully integrated inside the base of the unit.